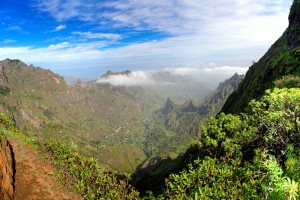 Fogo is arguably one of the most striking and scenic islands in Cape Verde, and to prove this, we've put together a list of some of the most breathtaking photography from the island. 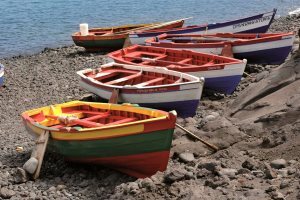 Carla and Becky, two members of our Sales Team, recount their recent experience of an island hopping itinerary around four of Cape Verde's stunning islands. 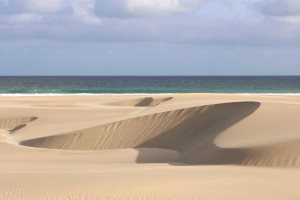 Our Product Manager, Charlotte, tell us which of the islands that make up the Cape Verde archipelago she loves best and why. 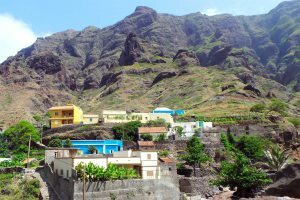 Although well-known for its glorious beaches, what else can Cape Verde offer holidaymakers? 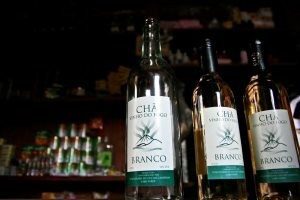 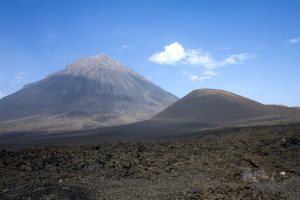 Hiking, touring, wine tasting and mythology - what adventures could you embrace in Cape Verde?